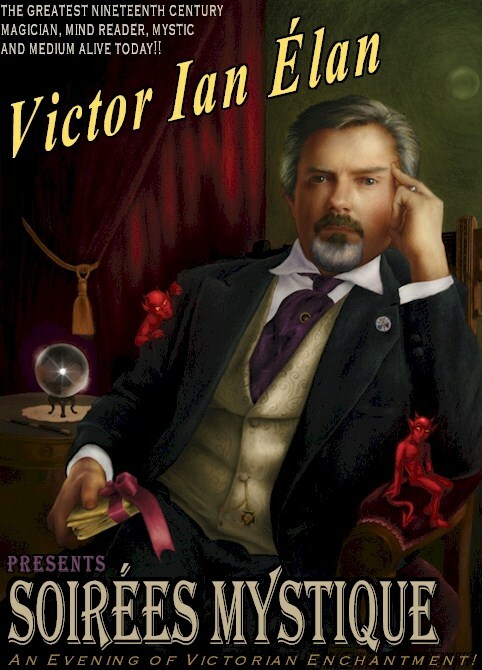 Description: Victor Ian Élan returns to Heritage Square Museum for another mystical evening of Victorian magic. 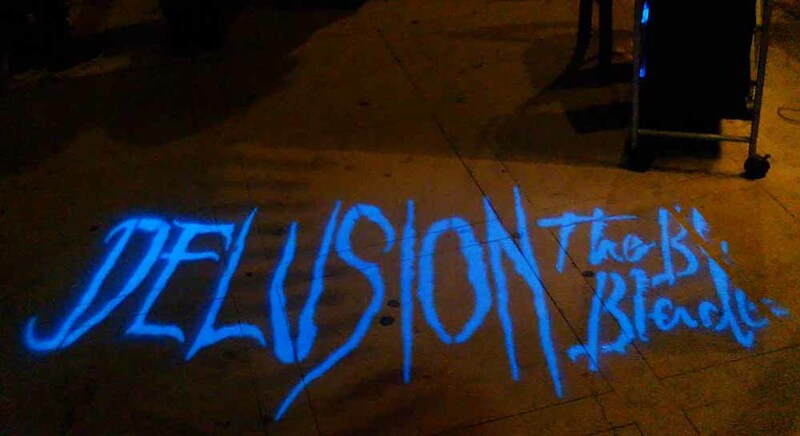 According to the official website the show "combines magic, mind-reading and mysticism to deliver the most unique experience around for an intimate setting of only 30 individuals. Guests will be treated, in an authentic environment, to an enchanting evening of exceptional entertainment.Victor Ian Élan, a 19th Century Conjuror and Clairvoyant is a Southern California-based performer of magical and psychic entertainment who appears regularly at private parties, corporate events and charity galas." Tickets are $60 for adults and children 13 and over. Museum members receive a $5 discount by calling 313-225-2700, ext. 223. 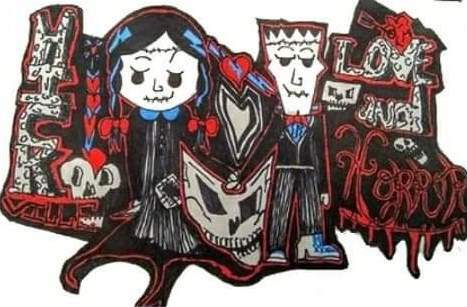 Awesome Line-up of Halloween Events This Weekend! October 15, 2010 Steve Biodrowski Comments Off on Awesome Line-up of Halloween Events This Weekend!